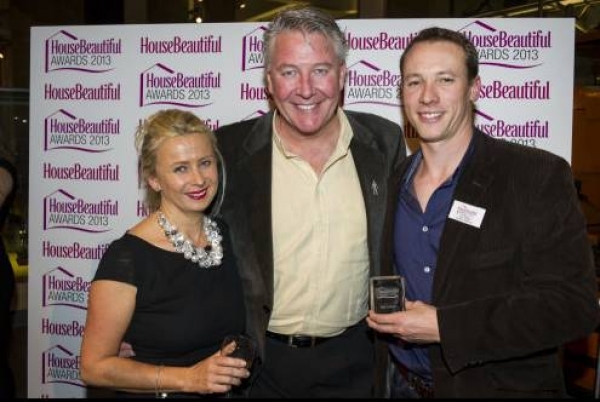 We are delighted to announce we have won an award for best product from the prestigious House Beautiful award ceremony. 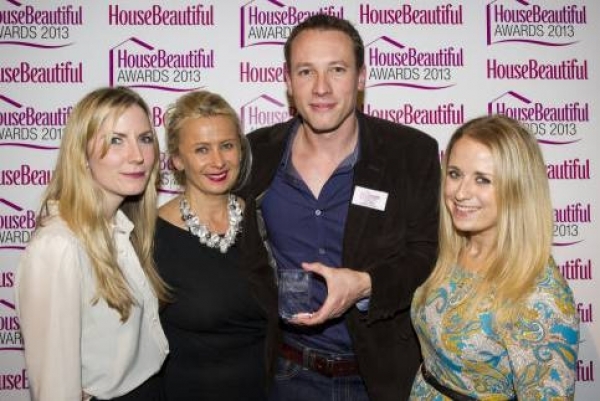 A self congratulations are in order for Shutterly Fabulous after winning the silver trophy from the House Beautiful awards 2013! We are of course overjoyed that the hard work and strenuous effort we have all put in over the last 10 years has been recognised and look forward to what comes in the years ahead. 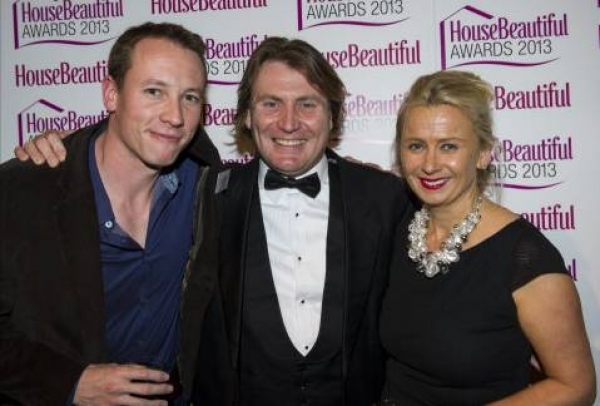 A thank you to our team and the judges at the awards. Taking the gold place was Sofa.com a company we are very fond of and congratulate unreservedly on their success and wish the best of luck in the coming years. They have a fantastic website and very strong design aspects throughout. 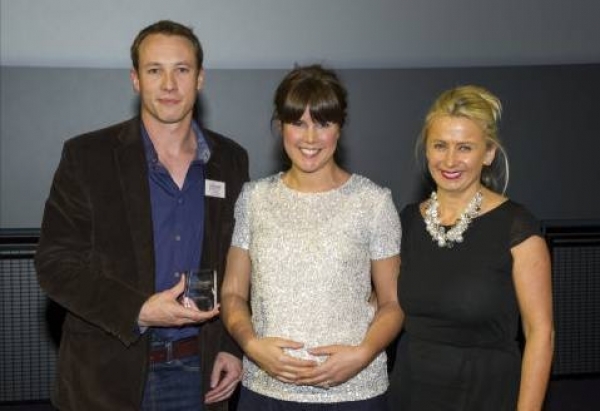 Our fabulous customers are the ones that have helped us grow to be one of the UK’s leading shutter companies and without this we could not have progressed this far. So thank you to those that have used our services in the past, and here is to those who will use us in the future!